Uber Affiliate Program – Now In Asia! The Billion Dollar company Uber has now expanded their affiliate program into the Asian market, and nam/offers once again has the privilege to help them grow. We now offer the Uber affiliate program in several countries in the Asian region. Why use nam/offers when promoting Uber’s affiliate program? 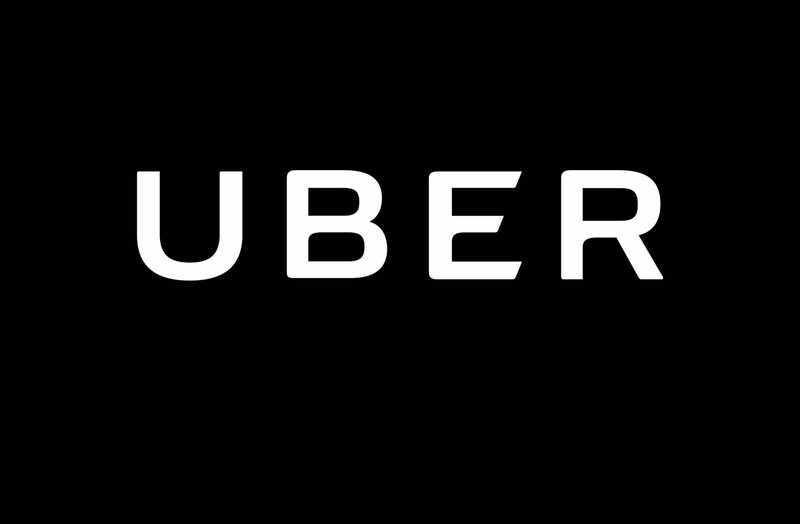 It’s been over 12 months since we took on the Uber campaign in the United States and offered their program to our affiliate database. It was a massive success for our affiliate. Since then they expanded into the Latam Ameria region which were another major success. Now the next HUGE market has opened up, and you get first to pick. This time around it’s the Asian market! Got traffic in Asia and want a piece of the pie, this can be a GIANT for you! The offers are again a 1st page submit and converts for each new driver sign up. Low entry barrier, great opportunity for the people there to create a new income stream. Hong Kong, Singapore & Macau. Any questions feel free to reach out to your AM or click below and sign up to our affiliate network.